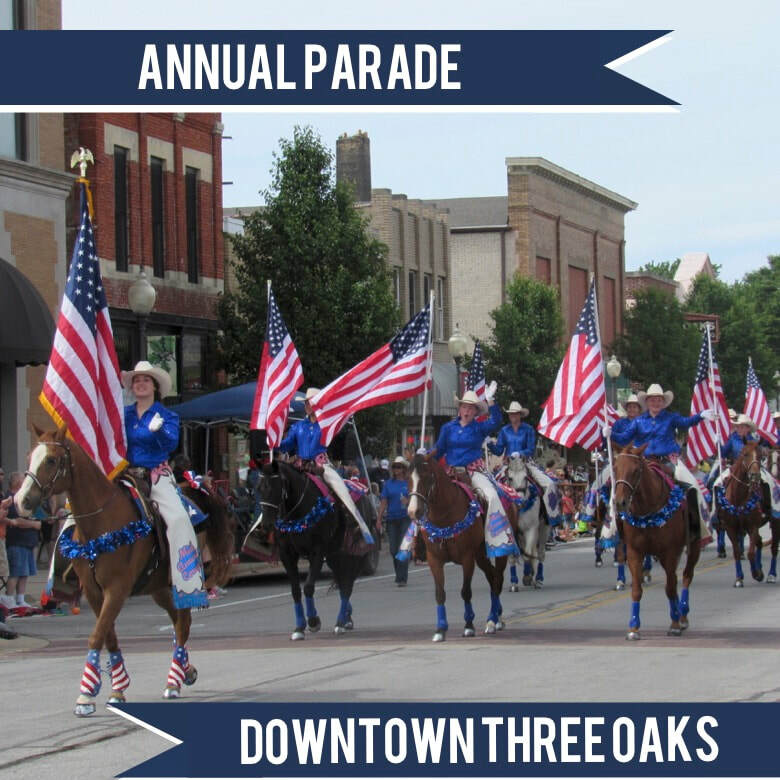 The Three Oaks Flag Day Parade is held each June in Three Oaks, Michigan. In 2019 the 67th annual parade is proud to celebrate the military men and women as well as the families of those that have and are protecting our country, the American Flag and the freedom we have in a thrilling parade with over 100 units! 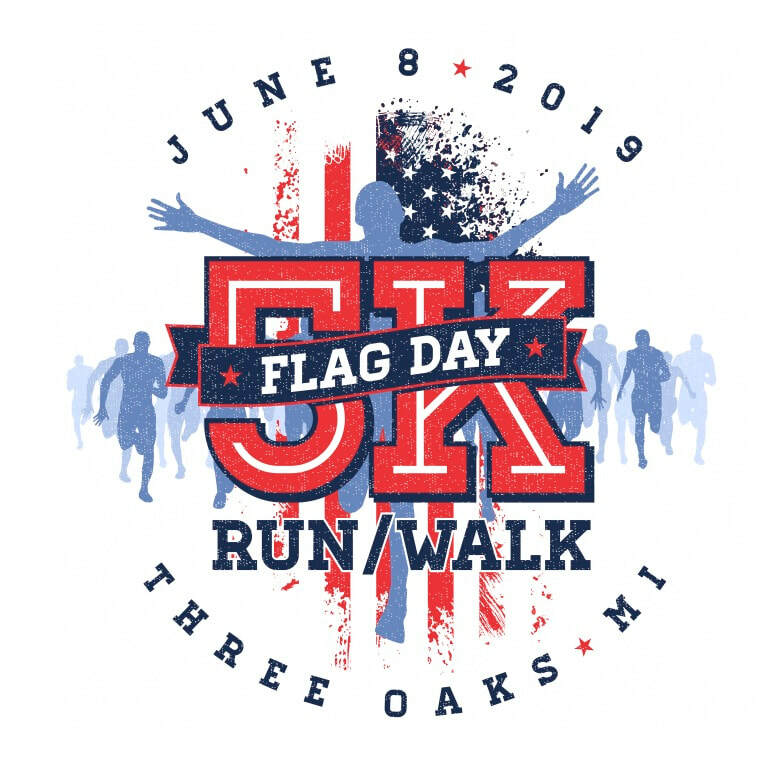 New this year is the Three Oaks Flag Day 5k Run/Walk on Saturday, June 8! 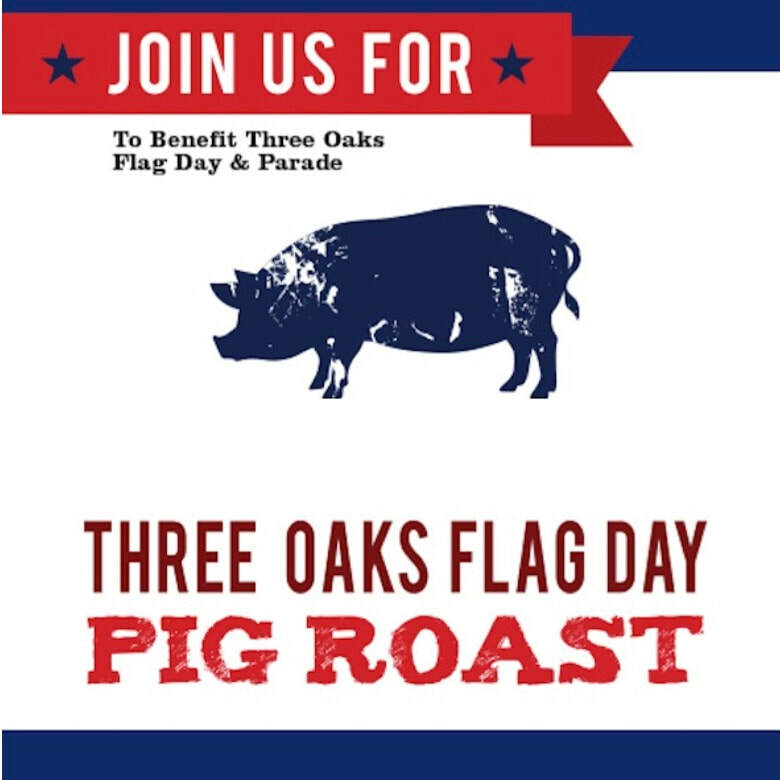 We hope you will join us on Saturday, June 8 for great entertainment throughout town and on Sunday, June 9 at 3pm for the grand event.